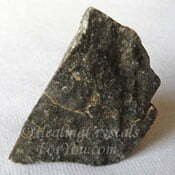 Iron Pyrite is a strong stone to promote positive thinking and manifestation. It is a beautiful gold color, and for hundreds of years it has been known as 'Fools Gold'. Like real gold it has a lovely luster and its golden shiny appearance is inviting to look at. It will impart a favorable energy to your business, so it is a fortunate stone to place on the desk where you are working. It has the added advantage that it also boosts your energy levels. The meaning of Pyrite dates back a long way in history as it was first reported around 50AD. Its name comes from the Greek word for 'fire', because when you strike it against another rock, it gives off sparks and it causes a spark when it is hit with steel. Significant deposits of Pyrite have been found in Peru, Chile, Britain, Spain, Italy and North America. The make-up of Iron Pyrite is iron disulfide, and it has been found in a large number of locations throughout the world, and is often found in coal mines. There are two distinct types of this mineral. One has a very tiny crystalline or drusy structure and one has the more distinct cubic appearance. There are even some that exhibit a mixture of both types, known as Isis and Osiris Pyrite. 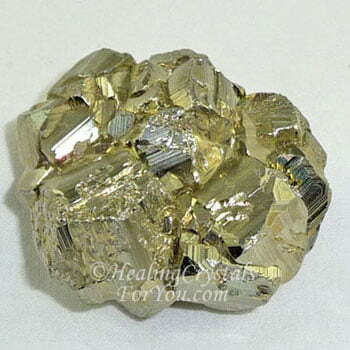 There is also another lovely form called a Pyrite Sun, and these are also found in some of the above locations, but are less common than the other forms. 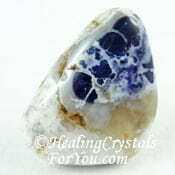 This is a stone to encourage you overcome feelings of inadequacy and live your life to its full potential. 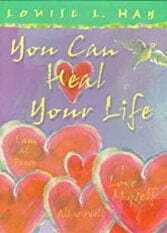 It will boost self worth of the individual and allow you to have the energy to take action, where needed. The vibration of Fools Gold helps to strengthen your willpower and may help you to conquer bad habits, and assist you to put new ideas for improved health outcomes into practice in your daily life. 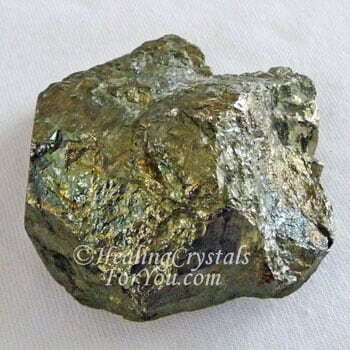 Shop for pieces of Pyrite at Exquisite Crystals, my most reliable crystal seller. 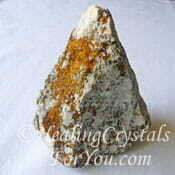 The lovely golden color of this stone has made it very popular. Its gold color gave it the nickname 'Fools Gold' as it has a metallic look, similar to real gold. In the past it was mistaken for gold, but it is lighter in color and much harder. 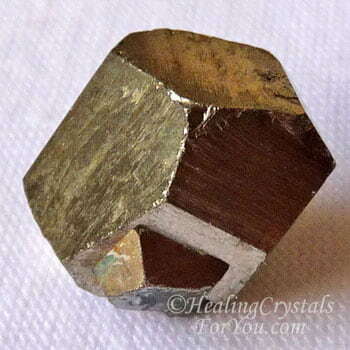 Due to its metaphysical properties, Iron Pyrite is now becoming extremely popular. 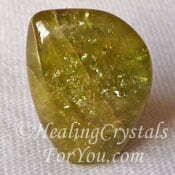 Stones with a golden or yellow color bring through what is known as masculine energy. 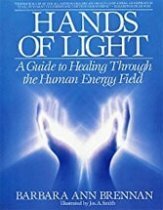 This is useful for both men and women as you all need to be balanced, and have a proportional feminine and masculine life-force energy. 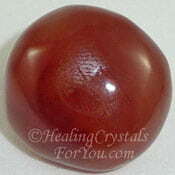 This golden stone primarily helps the chakra that boosts personal power, known as the solar plexus. 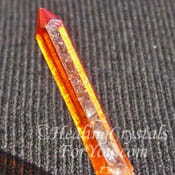 It has a strong solar energy, and its golden color is part of this vibration. This stone also has a strong spiritual grounding action, and this makes it a stone to use within both the base or root chakra and the earth star chakra. 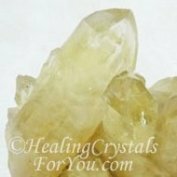 This stone vibrates strongly within the chakra with the key concept that is about 'the will', known as the solar plexus or power chakra. 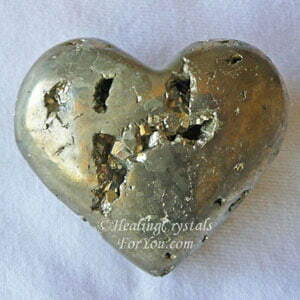 The vibration of Pyrite will strengthen your willpower and aid you to conquer bad habits. 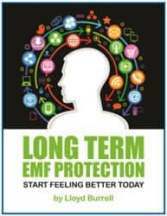 It will assist you to put new ideas for better health outcomes into practice. 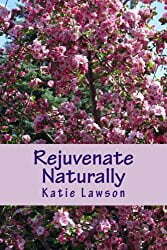 It is beneficial for the lungs, and helps asthma and bronchitis, and will increase your stamina. It will confer a speedy increase in strength and vigor. 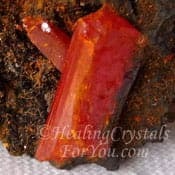 The solar energy within these stones enhances your efficiency at manifesting your strongest desires. Soon after you begin using it, you will feel a growth in your level of energy. This allows you to get through your essential daily activities, with a degree of ease. It will help you to alleviate tiredness and fatigue, as it increases the oxygen supply to the blood, and invigorates the circulatory system. 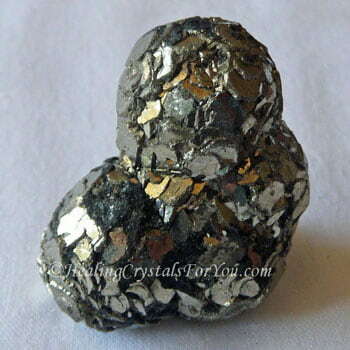 Iron Pyrite Jewelry is easy to buy, and pieces of the stone are very effective when worn in the pocket, especially in the area close to the sacral or solar plexus chakra. You may also find that you are clearer mentally, and can focus on your tasks more easily when using it. 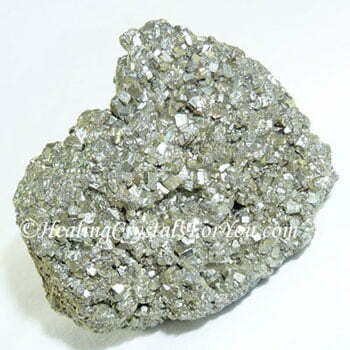 Both silver and gold colored Pyrite are excellent stones to wear, and their bright, shining color makes lovely jewelry. Its strong solar energy makes it an excellent stone to enhance your ability to be assertive, regardless whether you are male or female. 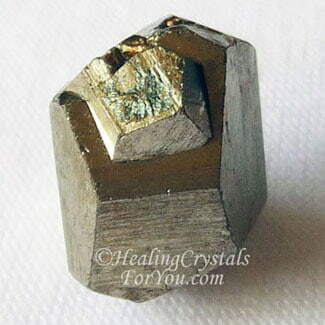 By wearing Pyrite jewelry, you can expect an increase in your levels of energy and vitality. The important thing is to keep the stone within your aura. It is said to prevent nightmares, so it may be advantageous to keep a piece of this stone near to you while you are sleeping. I have recently heard that it may also help to stop snoring as well, so it may be of value to put a piece under the pillow to enhance your sleep. 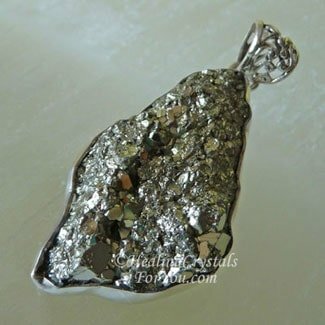 Pieces of the cubic iron pyrite may be made into very attractive pendants. Wearing it will help to enhance your creativity, and it will aid the flow of thoughts and new ideas. 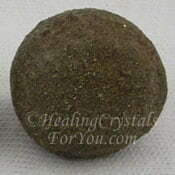 The drusy Pyrite is also very popular when made into jewelry. This stones energy is highly effective within the lower chakras. It helps women with inferiority complexes, and those who feel they are being subjugated by men, to become more assertive. Let loose your imagination and let your thoughts flow freely. Then use the power of your imagination and combine it with Gold Pyrite. 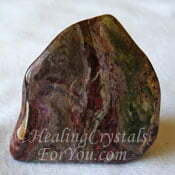 Meditation with this stone is a powerful way to bring those things you most desire into manifestation. During meditation, you can use the seven laws of attraction and the power of your imagination to manifest what you desire. Pyrite are strong solar stones and are powerful to manifest, and this is partly because it has some resemblance to gold, which is one of the strongest societal ideas around money. 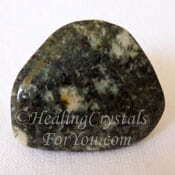 This is a stone that will help to enhance your mental abilities, and will allow you to hold your focus on the tasks at hand to completion. It is both a fire and an earth energy stone, and Shamans used it in the past in some American Indian healing rituals. Shamans were able to use its shiny surface to look into, like a mirror, and 'scry' the future. "Poetry is something more philosophical and more worthy of serious attention than history." Aristotle. 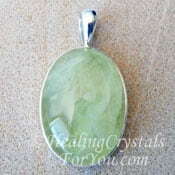 Use it with Green Prehnite, so you are able to use the combined energy to more fully utilize the vibration of the Prehnite, within the heart chakra. 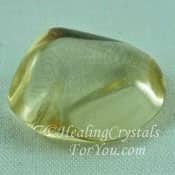 Using it with any of the solar plexus stones is an advantage, but it is specifically useful to combine it with stones that will aid to increase willpower and improve your thought processes. 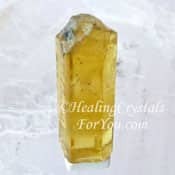 Citrine Crystals, Heliodor, Preseli Bluestone, Hematite Stone, Golden Labradorite, Yellow Apatite, Vanadinite or Sphene are all useful for that purpose. As Iron Pyrite is one of the constituents that make up Boji Stone, they would both benefit by being combined. 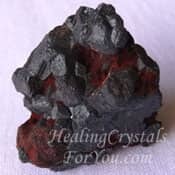 Hematite Crystals have a strong affinity with this stone, as their make up is very similar. 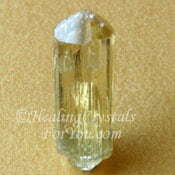 It combines well with Chalcopyrite to manifest. 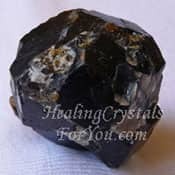 It is closely related to Healers Gold, Chalcopyrite and Shamanite Black Calcite, and has a number of qualities in common with these stones. 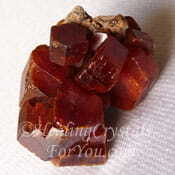 Because of its strong vibration within the sacral or navel chakra, it will stimulate male sexual energy, particularly when you combine it with Tiffany Stone, Bustamite, Zincite, Orange Calcite, Black Andradite Garnet aka Melanite Garnet, Orange Carnelian or Crocoite.